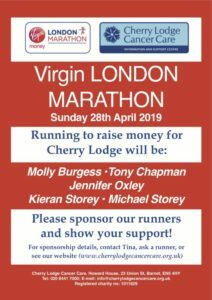 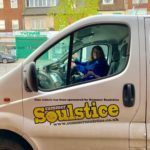 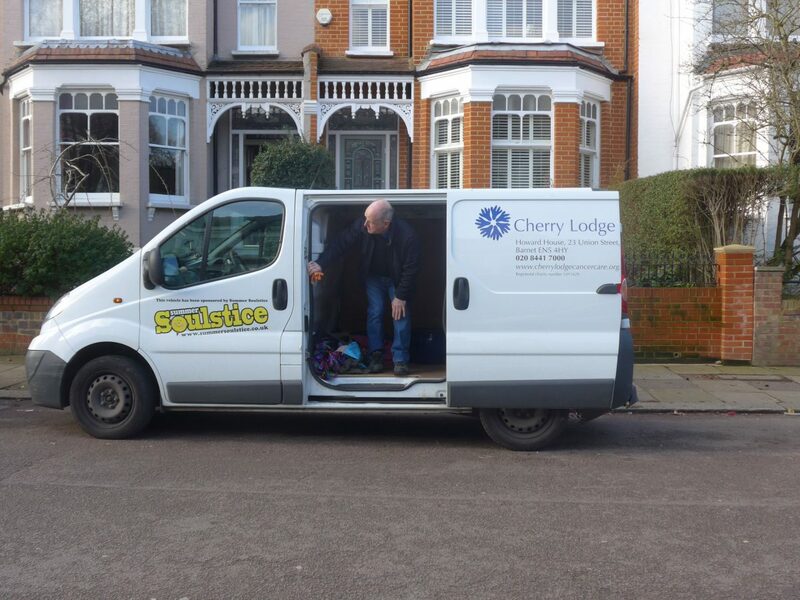 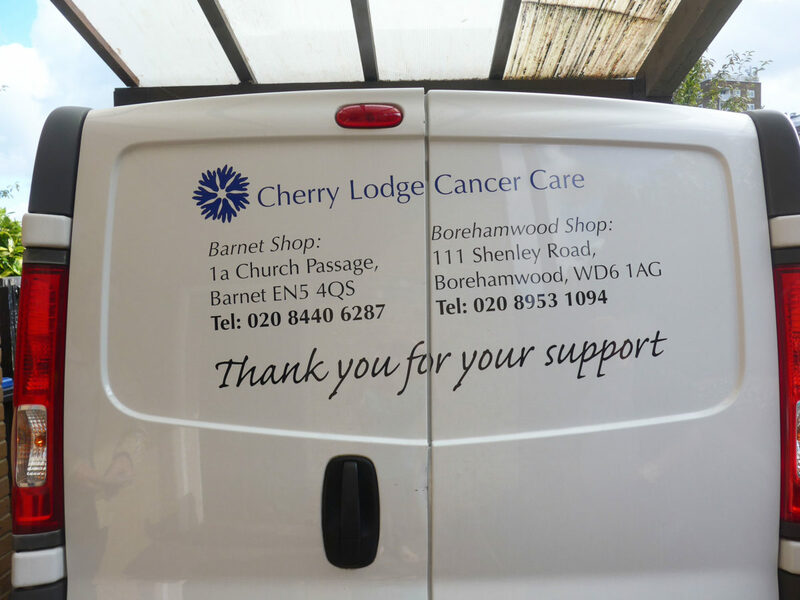 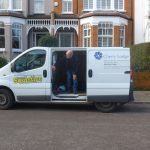 Thanks to the generosity of Summer Soulstice, Cherry Lodge owns and runs a smart and reliable medium-sized van. 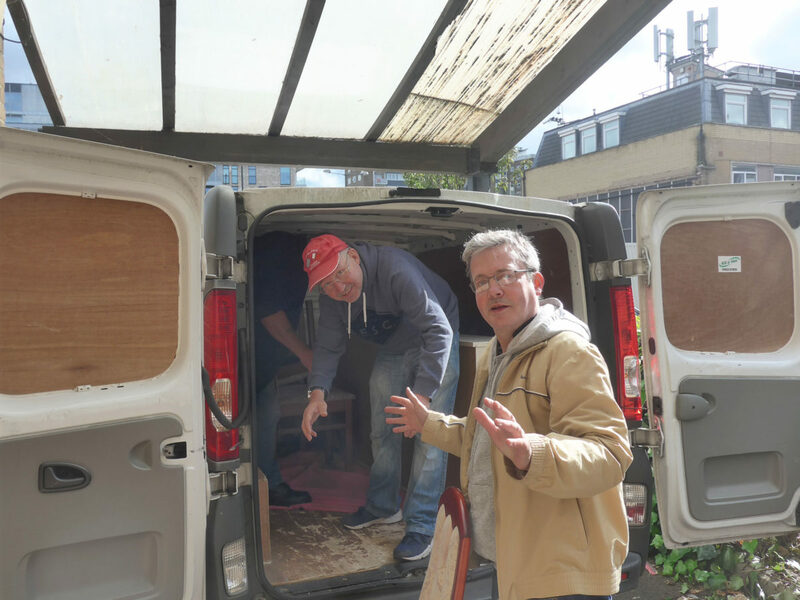 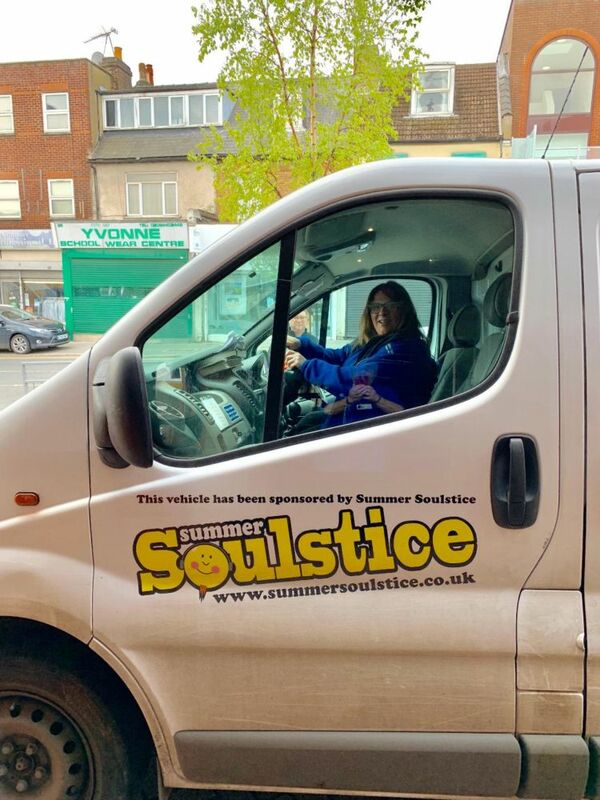 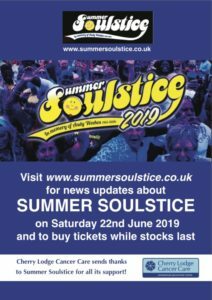 Following the closure of our Borehamwood shop in March 2019, the van will continue to be useful to the fundraising team when putting on events such as our seasonal fairs and during Soulstice week. 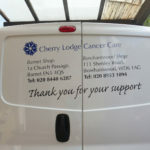 It will also be used to move items to and from our storage facility. 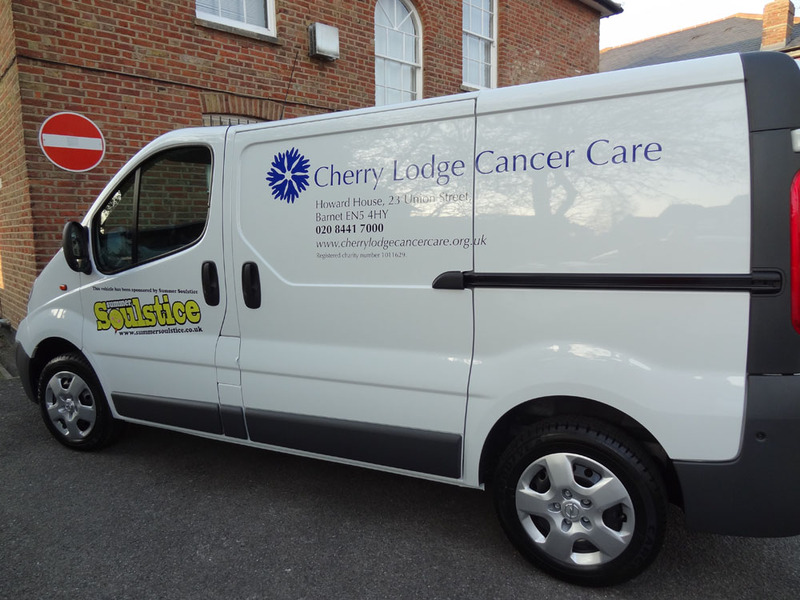 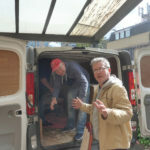 The most recent photo in the gallery below shows Tina, our fundraising events coordinator, driving the van to carry goods to the Cherry Lodge Easter Fair held on 13th April 2019.